Gliding is not only about gently drifting to the ground. 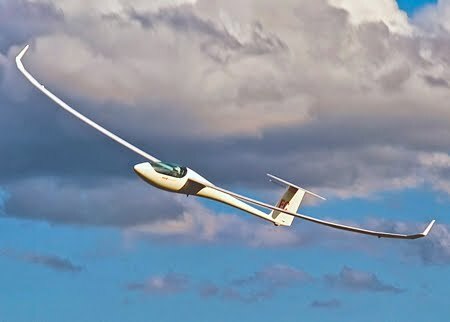 Many glider pilots fly long cross country flights as well as participate in organized competitions. Some glider pilots practice and compete in glider aerobatics. Competitions involve a group of gliders flying the same task. This task is set as a series of turnpoints, or locations. Modern high performance gliders cruise between thermals at speeds in excess of 90 mph. When the thermals are strong, a good pilot can average more than 80 mph over a task of a several hundred miles!